Preserving Profits: Why Canning Works for Australian Businesses - Nisbets Australia Blog - Industry news, trends, recipes and more! Canning is simply the overarching term for preserving any food by processing any food and sealing it in an airtight container, usually a tin or jar. Making everything from marmalade to pickles is a form of canning. Which preserves could boost my business? Clean, peel and stone your fruit. Crush your fruit, removing hulls if necessary. Mix your fruit in a large pan with the required amount of pectin and bring to the boil. Measure the mixture with a probe thermometer to ensure it is boiling hot. Add ¾ the weight of the fruit in sugar. Bring to the boil for 1 minute. Submerge these jars in boiling water for one minute to ensure hygiene. The recommended quantity and usage of your pectin will be explained on the packet. 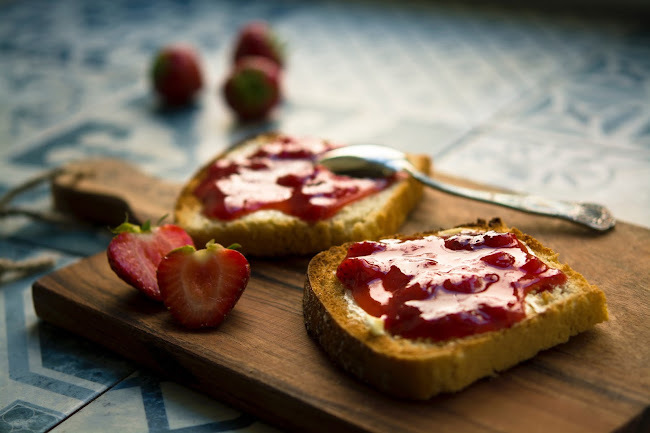 Making jam is an excellent way of upselling simple breakfast products such as porridge and toast and turning an everyday staple into something more luxurious. 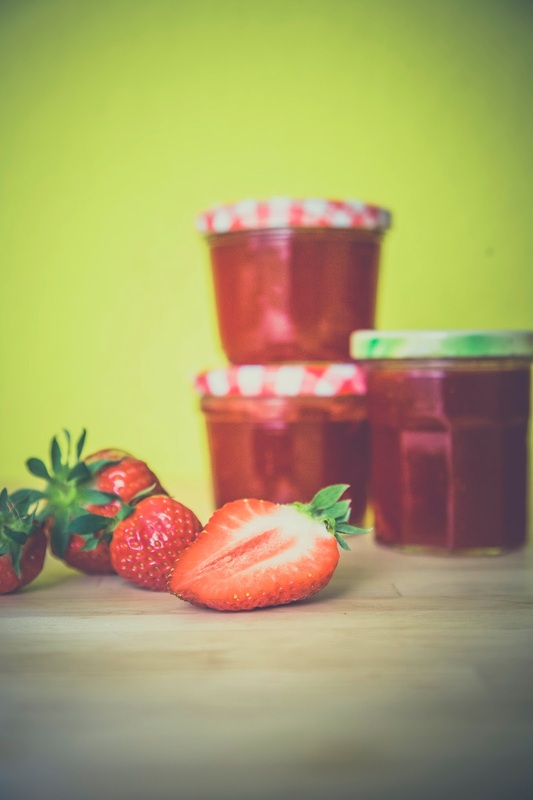 The care and attention of homemade jam is also essential for hotels wanting to give guests a refined and personalised experience. Your delicious jam can also be used in a range of roulades, crumbles and other tasty desserts, or as the base for a tangy fruit coulis! Provided you have properly sterilised your jars, created an airtight seal and then bathed your jam in boiling water to ensure hygiene, the shelf life of most preserves (including chutneys) is almost unlimited. This means you can start preparing fora range of preserves to use next summer and beyond! How do I make chutney? Cut your fruit or vegetables into even-sized chunks. Place in a large pan with sugar and vinegar on a high heat, until the sugar is dissolved. Simmer until the fruit and vegetables have softened and the liquid is thick. Place the hot chutney into clean hot jars. Sterilize your canning jars by running them through a dishwasher cycle, air drying upside down and then placing in an oven at 100°C for approximately fifteen minutes. This is to ensure that your jars are hygienic and suitable to being left for long periods of time. Remember to check whether your jars are oven safe and remove any components which aren’t before this stage! 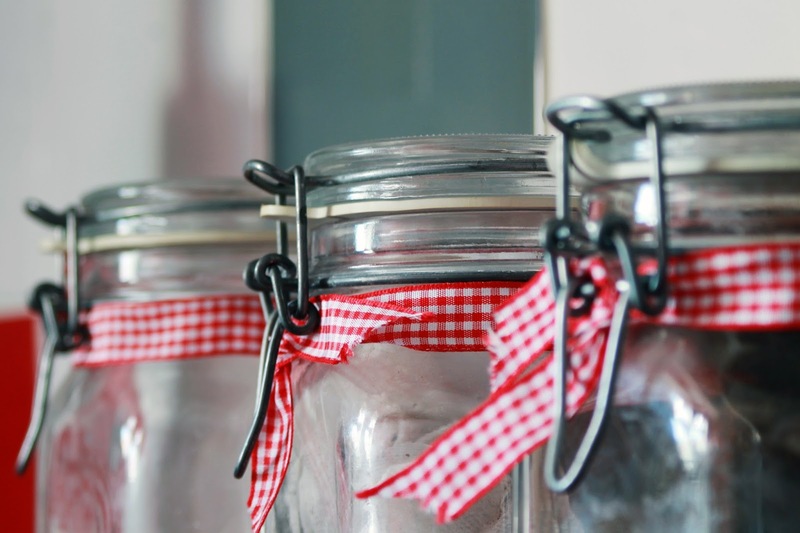 Which jars should I use for canning? Small screw cap preserve jars are your typical jam jar and are ideal for storing 250g of preserves for occasional use or for presentation in hampers. By comparison, many establishments may want to produce individual portions of jam or chutney in these cute jars. 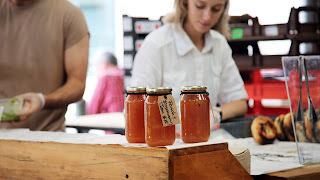 Whilst they can be used for the canning process, it may be easier and less fiddly to can in larger jars and then decant into small jars before presenting to customers. Finally, if your preserve or jam is going to form a major part of your menu, it could be worth cooking large quantities in advance using these 1 litre Kilner jars. Remember to check that they fit your oven, dishwasher and that you have a large pan suitable for preparing this quantity of conserves! What can I preserve this winter? With oranges, lemons and mandarins all in season now, winter is a great opportunity to prepare tangy, fresh preserves for the year ahead. In fact, preserves can also form the basis of a wide range of sauces, glazes and marinades, so it’s important to plan for specific uses. This is the perfect month to get creative, so why not use chilli to create a range of sweet and sticky preserves which can form the basis of your marinades when the weather starts getting hot? Salads can also be enlivened and transformed using carefully canned produce, with fruit preserves perfect for combining with chives, spring onions, lime juice and oil to create truly mesmerising salad dressings. Again, they key is to get creative and find a blend that your diners will love! Ultimately, however, whichever preserve, jam or chutney you want to create, now is the time to start filling your jars and give yourself the ultimate larder to wow diners for the rest of the year.